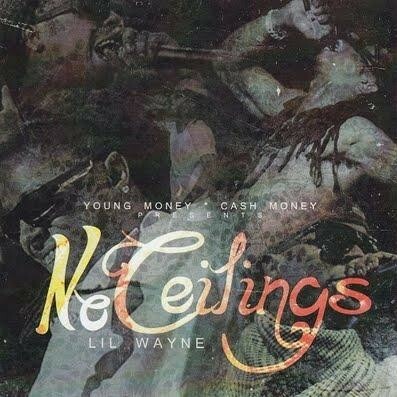 Lil Wayne - No Ceilings (CDQ) - Young Money Ent. Follow @weezyseason on Instagram. It’s a dope lil Wayne page. Its CD quality....over the years mp3's have gotten better and these tracks are 320kbps...basically if you have a decent system you will notice the difference then a digital mp3 dwnl like the other is. Deff go with this rip!! Wayne what happened to you. This is the Wayne I know. Part 2 was just.... Wow... "Lord What happened to Wayne...."
What's the difference between the CDQ version and the other ?